Festival includes a craft show, old time crafts, parade, pig calling and frog jumping contests, and games. 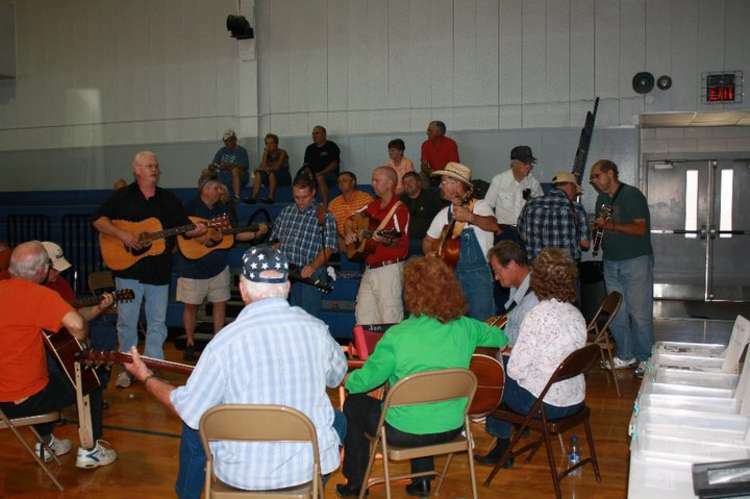 An antique tractor show and Bluegrass Festival are part of the activities at the beginning of the week. Always last week in September.